What is this place called Baker’s Flat? Baker’s Flat is the site of a nineteenth century Irish settlement near the town of Kapunda in the mid-north of South Australia. It is also the focus of my Masters in Archaeology research project. Kapunda is about 70km north of Adelaide. In the mid-nineteenth century, copper was discovered there, which led to the establishment of a mine in 1844. Over the next ten years, many Irish migrants arrived in the area, probably attracted by labouring work available at the mine. The area immediately south of the mine was known as Baker’s Flat, and this was where the Irish migrants lived. To begin with, they built rough shelters. 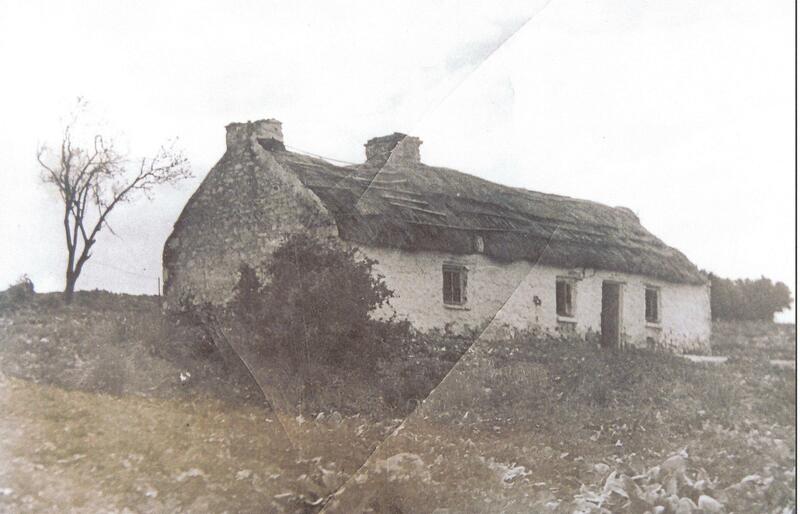 Later on, they built Irish-style stone cottages with thatched roofs and whitewashed walls. The site was occupied right through to at least the 1900s, although numbers varied over this time. This entry was posted in Baker's Flat, Kapunda and tagged Baker's Flat, copper mine, Irish. Bookmark the permalink. 4 Responses to What is this place called Baker’s Flat? Sounds exciting. Good luck with the research.